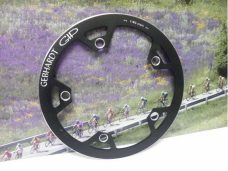 Gebhardt 46 chainguard 130bcd. 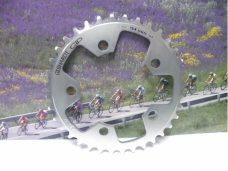 with liitle shopwear. 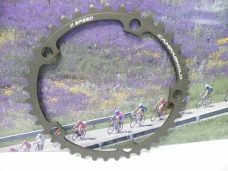 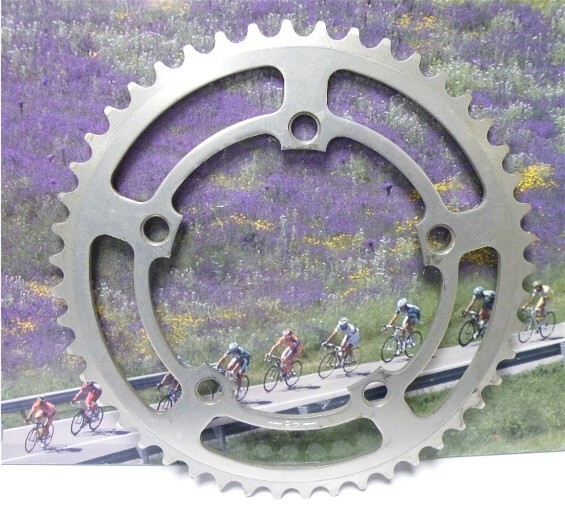 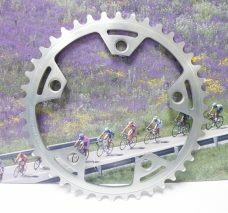 Gebhardt 36 chainring BCD94 , for 5 arm.